Cobblers rank high in the dessert category at our house – almost as good as pie, yet so much easier to make. 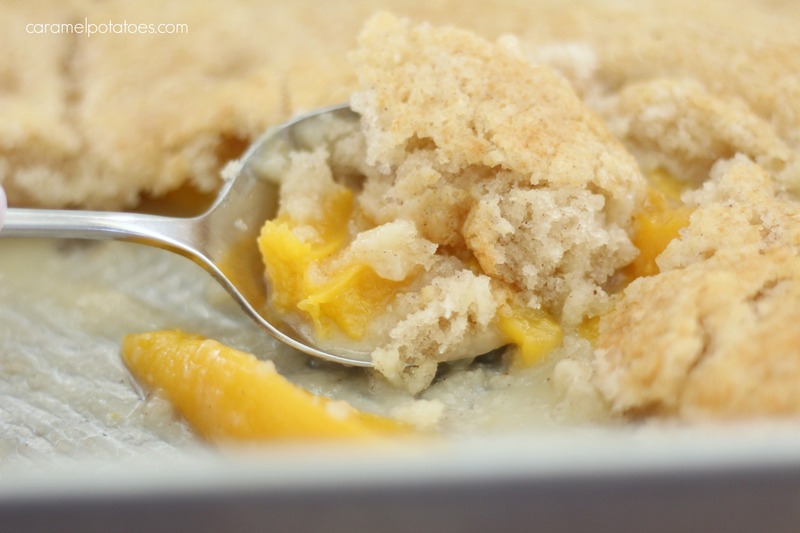 This peach cobbler is so good when it is warm out of the oven with a scoop of ice cream. 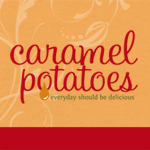 To keep it super simple, use canned peaches plus a quick and easy light topping that only takes minutes to make. 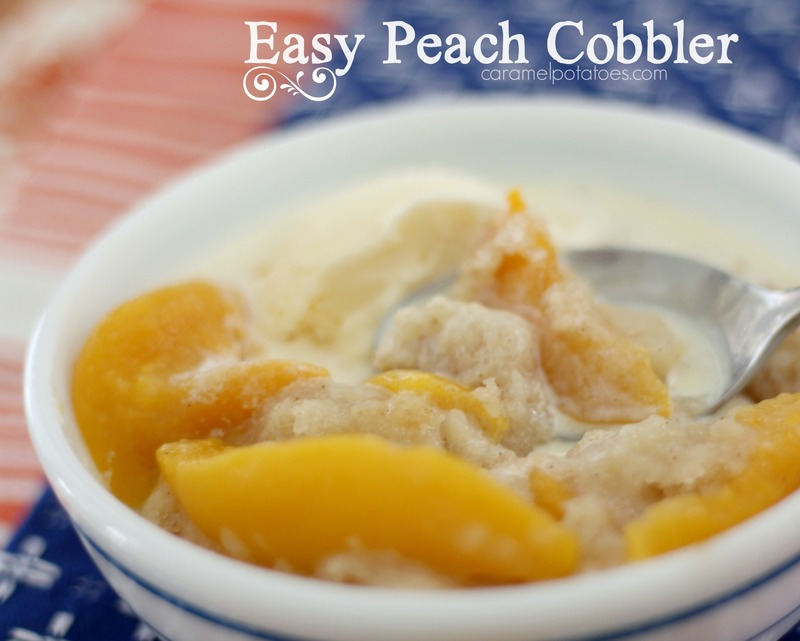 You probably have everything to make this cobbler now – what are you waiting for? For more fresh fruit favorites check out our Blackberry-Peach Buttermilk Cobbler, Blackberry Cobbler, Easy Peach Turnovers, Apple Crumble, Mixed Berry Crumble, and Freezer Fruit Crumble Topping. Pour the peaches, including juice, into a 13×9 pan. In a mixing bowl combine the sugar, flour, baking powder, cinnamon, and nutmeg. Stir in the milk and melted butter. spoon the mixture over the peaches. Bake 30-40 minutes or until the crust turns golden brown. Let cool 10 minutes before serving. *Heavy Syrup or canned in juice – either works.